Number of Employees/Members * This program is designed for organizations with 100+ employees/members. Qualification is based upon agreement to the following Terms & Conditions: 1. The Arizona Renaissance Festival offers the eCONVENIENCE Discount Ticket Program to employees/members of Festival approved organizations. 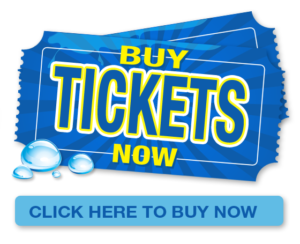 Festival admission tickets are sold electronically at a discounted rate via Festival Website. 2. The ORGANIZATION agrees to internally promote the program and distribute the electronic discount code to employees/members. 3. The eCONVENIENCE Discount Ticket Program is for the express use of the employees/members of the ORGANIZATION. Tickets may not be resold. 4. Ticket purchases must be in the form of Credit or Debit Card. The purchase price to your employees will be $25 for adult admission and $15 for child admission. The Festival waives the internet convenience & servicing fee, in addition to the discount off of the main gate ticket price. 5. All online ticket orders are non-refundable.